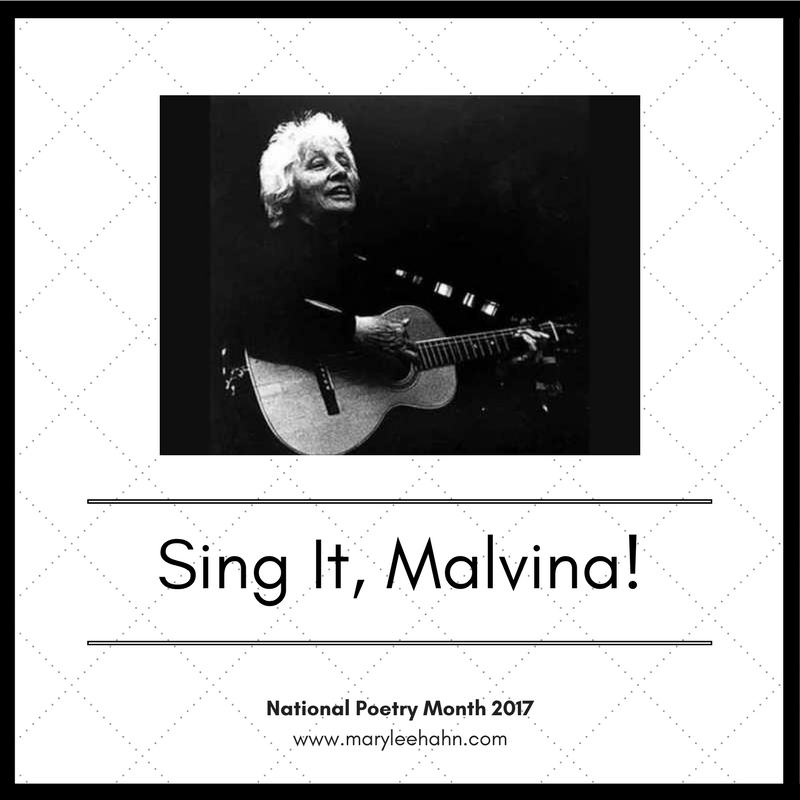 Malvina Reynold's voice sounds like the rain in this piece, doesn't it? Like a melancholy lullaby, sad and sweet at the same time. I'll tell you what, we're pretty rain-starved in the SE corner of the country (but I can't complain about the lack of humidity). Apologies for taking too long to visit, Mary Lee, and thank you for sharing your ode in the potluck! I especially love the informality and personification at the end of your poem... who knew rain's ears could "burn."